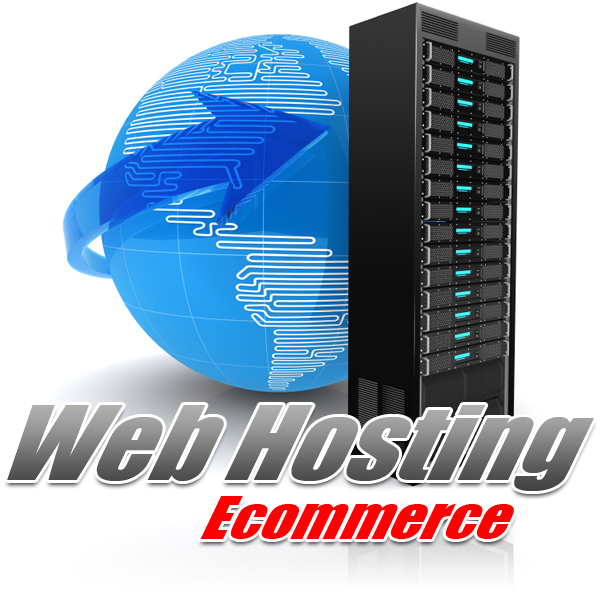 Wave Internet is the #1 Ecommerce Website Hosting company working exclusively with Small and Midsize Business. Wave Internet understands the Mission Critical Nature of a Companies Ecommerce Website being available, secure and working properly. This is why Wave Internet utilizes Redundant Server Hardware, Software, Bandwidth, Power and Security Systems in all of our Hosting Data Centers.